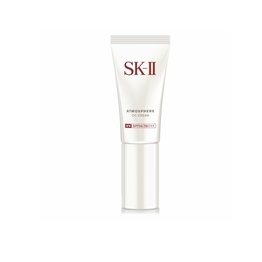 SK-II Facial Treatment Essence -230 ml. 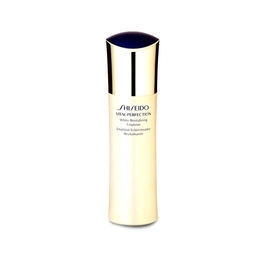 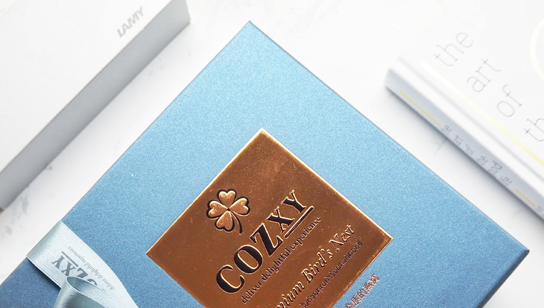 Shiseido Vital-Perfection White Revitalizing Emulsion 100 ml. Shiseido Vital-Perfection White Revitalizing Emulsion Enrichie100 ml. 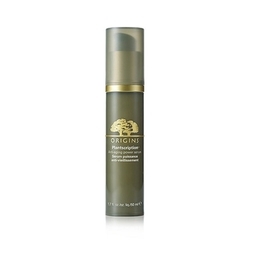 Origins Plantscription Anti-Aging Power Serum 50 ml. 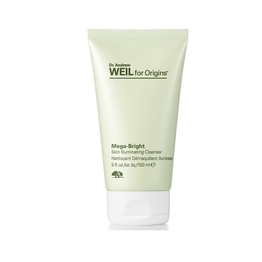 Origins Mega-Bright Skin Illuminating Cleanser 150 ml. 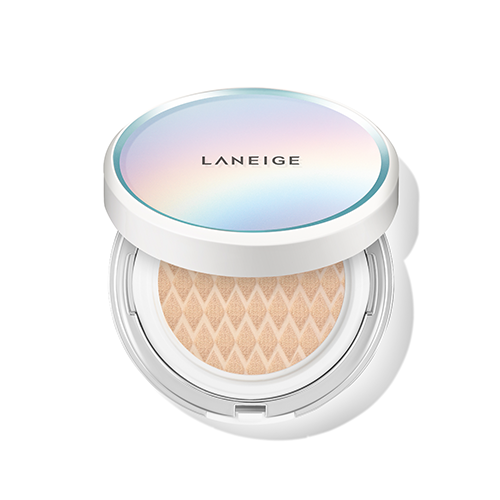 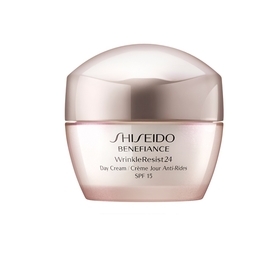 Shiseido Benefiance WrinkleResist 24 Day Cream 50 ml. 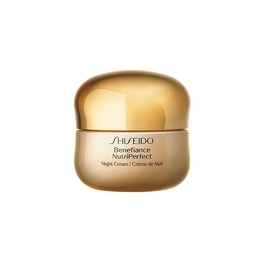 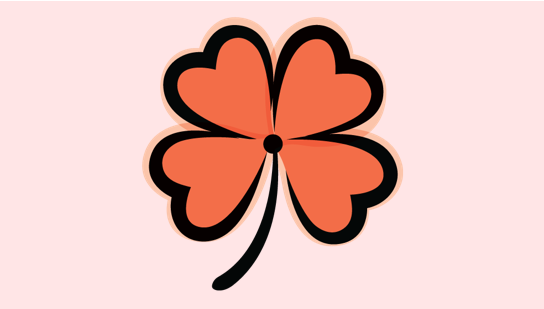 Shiseido Benefiance NutriPerfect Day Cream 50 ml. 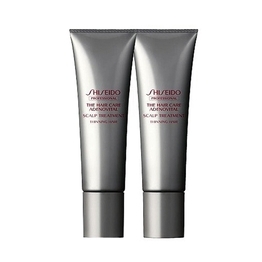 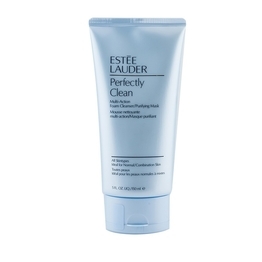 SK-II Atmosphere CC Cream SPF50/PA++++ 30 g .
Estee Perfectly Clean Foam Cleanser Purifying Mask 150 ml. 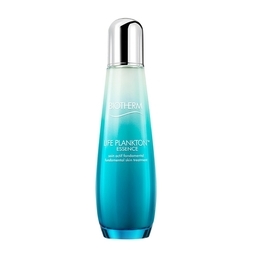 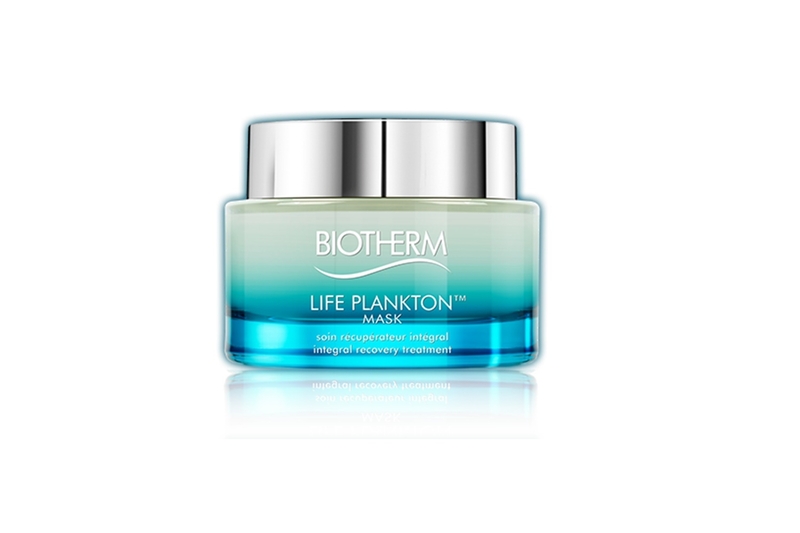 Biotherm Life Plankton Essence 125 ml. 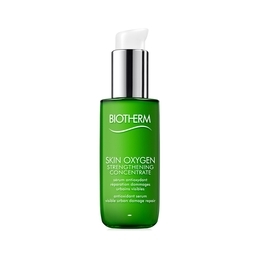 Biotherm Skin Oxygen Strengthening Concentrate 50 ml. 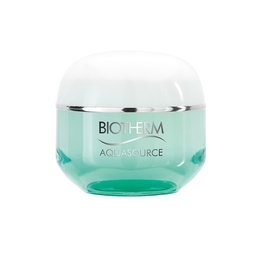 Biotherm Aquasource Gel 50 ml.